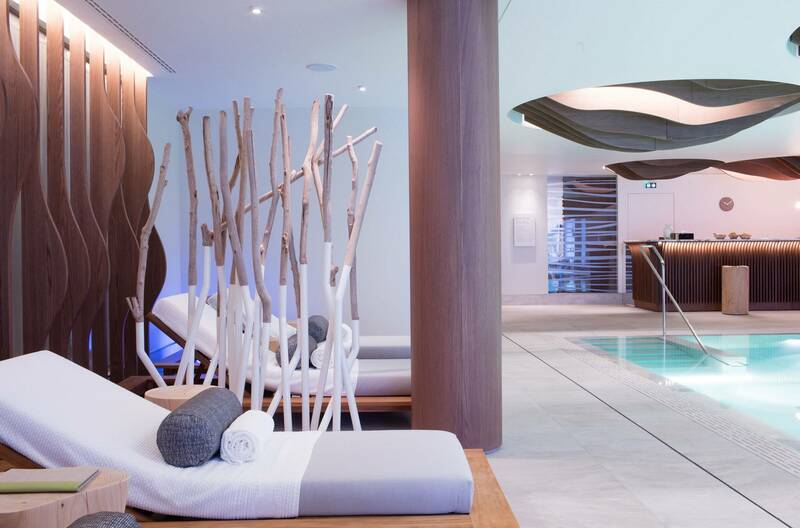 Six Senses Spa, is located in the Six Sense Residence in Courchevel 1850 ( France, Savoie), one of the most inviting places for Europeans to ski. It sits within the world’s largest lift-linked ski area, the Trois Vallées . 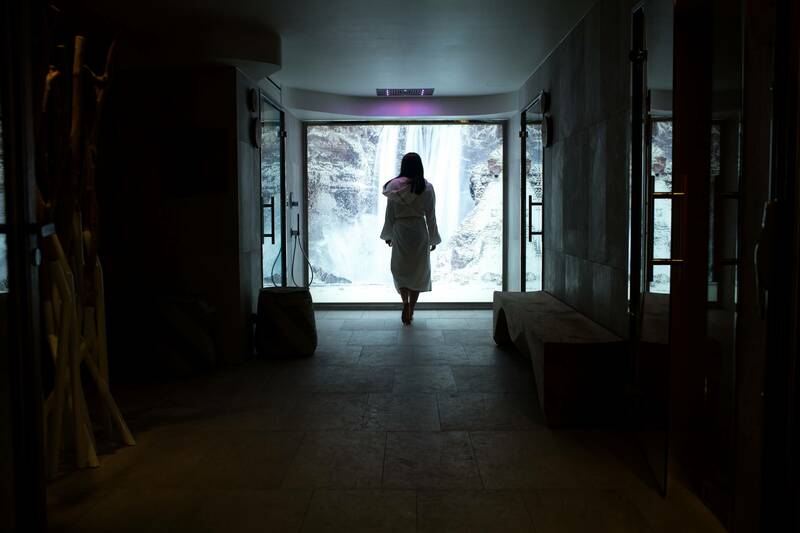 The SPA offers residents and outside guests a welcome respite after an exhilarating day of skiing. The 1200 sqm spa features an indoor swimming pool with a relaxation area lit by natural light and an outdoor hot tub; there is also a vitality area with bio sauna, sauna, Kneipp path, rain shower and a steam room. 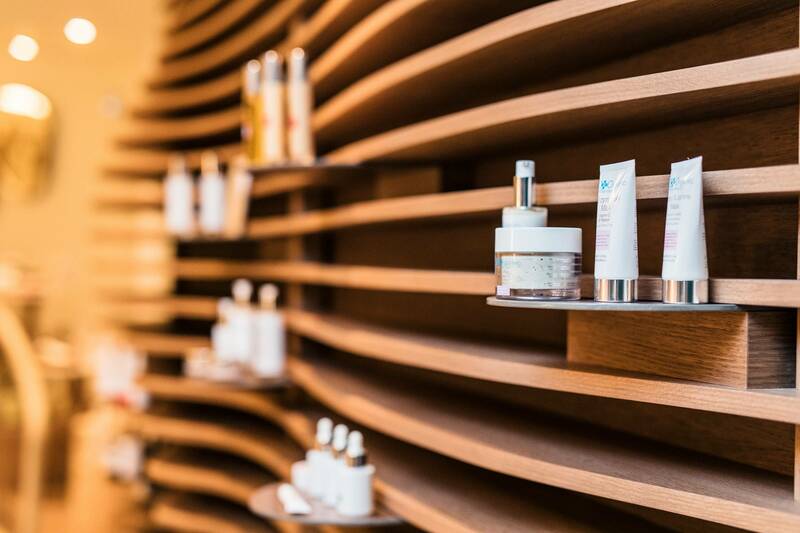 The treatment area located close to the changing rooms includes five treatment rooms. A quiet juice bar in the pool area, completes this rejuvenating circuit. A gym and a studio for wellness classes such as yoga and meditation are open to guests. A completely unheard-of style for an alpine residence, inspired by snow waves and their organic shapes. 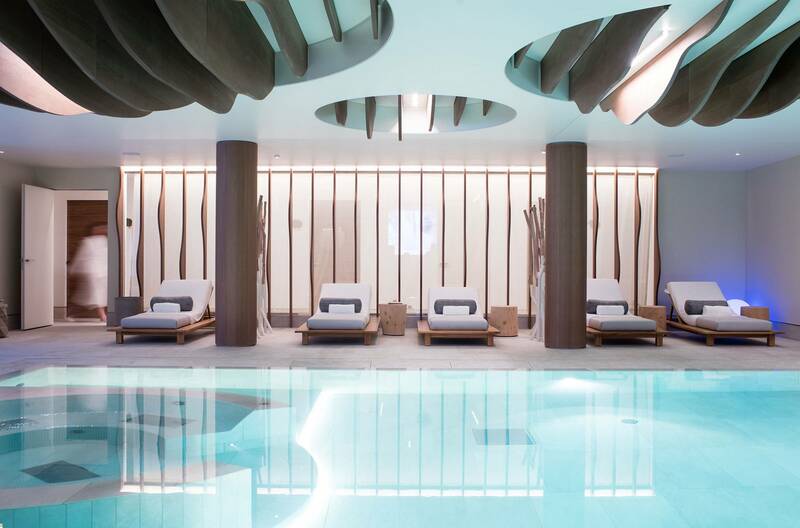 With the interior architecture considered to ensure natural flow, privacy and space, the lighting, ambience and materials have all been meticulously selected to create a feeling of warmth, luxury and wellness.Courchevel is a huge challenge because it is not a one-dimension project. Our goal was to stand out from what you usually see in mountain style interiors in order to create something completely new and different. It is a very high-end residence, with a modern feel to it combined with the warmth and cosiness typically found in an alpine chalet. 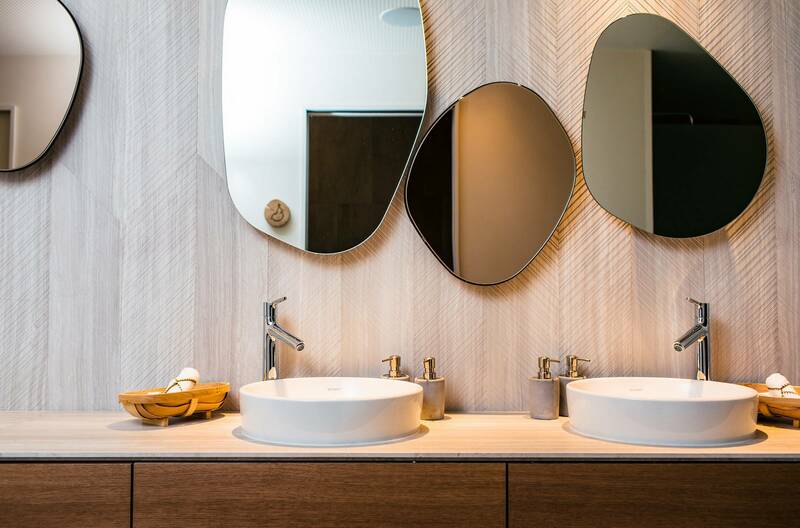 Hence, we use traditional materials such as wood and stone, which look more contemporary with a special finish. We chose to combine the alpine style with a more urban style. It can be a difficult exercise to combine both styles. 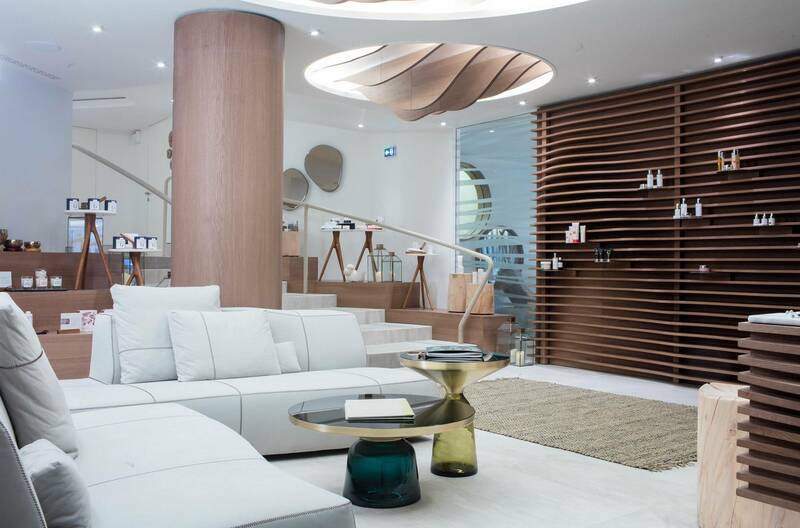 We often work with the technical engineers and equipment consultants involved in the project to adjust the layout of certain spaces and to refit them according to our design and the SPA operator needs.